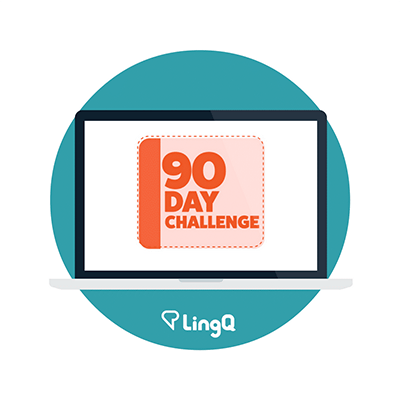 Need Inspiration to Stick with your Language Learning Goals? 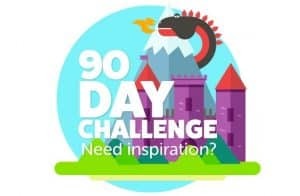 The end of February is here, and for some that will mark the end of a 90-Day Challenge. How have you done? Are you close to reaching your goals? 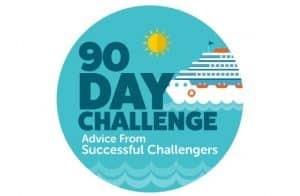 This time we talk to challengers in the Russian, Spanish and Italian challenges about their motivation, how they study and advice they have for fellow language learners.